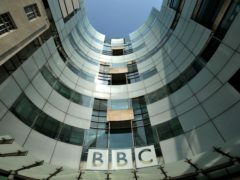 BBC Sounds could host third-party podcasts and radio programmes to “support the British creative industries”. 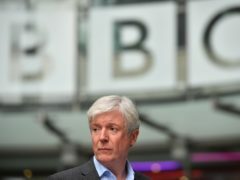 Dame Barbara Windsor’s husband has been targeted by trolls who claim he is selling stories about his wife’s dementia. 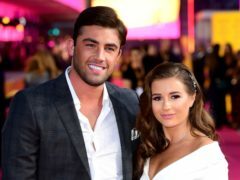 Love Island winner Jack Fincham has said he was too scared to leave his house and that he thought he was “going mad” while dealing with mental health issues before appearing in the series. 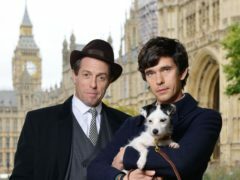 British TV content is at risk of being squeezed out in the global entertainment marketplace, the director-general of the BBC has warned. 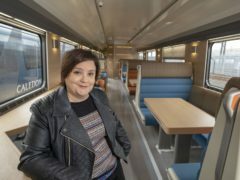 Susan Calman has been announced as the voice of the new Caledonian Sleeper trains due to launch later this year. 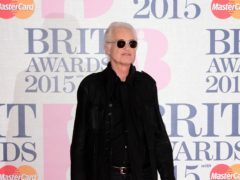 Led Zeppelin guitarist Jimmy Page has urged his pop star neighbour Robbie Williams to get in touch to end their feud over a basement. 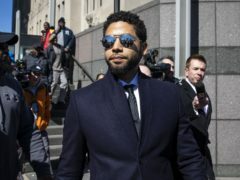 Donald Trump has called the Jussie Smollett case an “embarrassment” to the US days after all charges were dropped against the actor. 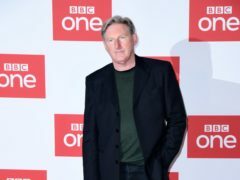 Adrian Dunbar has said his Line Of Duty character Superintendent Ted Hastings will “come under scrutiny” when the hit crime drama returns to television. 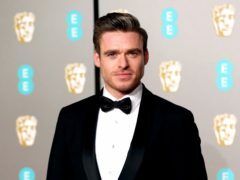 Doctor Who actress Jodie Whittaker and Bodyguard star Richard Madden have been snubbed for this year’s TV Baftas.